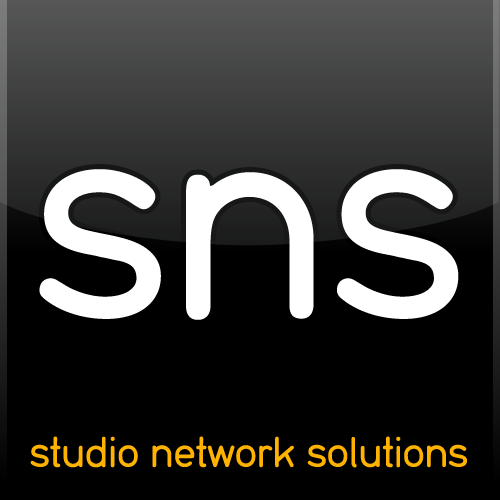 We are providing this statement to our customers who would like to know the status of SNS products before upgrading a workstation to macOS Sierra, which was released as GM on September 20, 2016. We do not anticipate supporting AFPS (Apple's new file system) until it has had some time to mature. v.5.3.0.518 has been in testing with various developer releases from Apple, and our customers using Sierra with this build of globalSAN have not reported issues. September 19, 2016 Update: Version 5.3.0.541 was pushed today for Sierra compatibility. This new build of v.5.3 contains a fix that can affect globalSAN's CHAP authentication functionality. To update, click "Check for Updates" from the globalSAN system preferences pane. September 13, 2016 Update: A new build of v.5.3 has been created and tested specifically to address the CHAP issue reported below on September 9. This build is currently available upon request (please submit a request if you are affected by the CHAP problem). September 9, 2016 Update: It appears that some of the initiator's functionality became broken as of macOS Sierra build 16A319. The scope of the problem appears limited to CHAP functionality. We have received limited reports (and we now confirm) that the OS can enter a reboot loop after upgrading to an affected build of Sierra if you are using CHAP. To avoid the reboot loop in affected builds you can temporarily disable CHAP or disconnect from the target. We will update this article when we have additional confirmed information. v.5.3.0.518 has been in testing with various developer releases from Apple, and our customers using Sierra with this build of Xtarget have not reported issues. See September 9, 2016 update in the globalSAN iSCSI Initiator section above. SANmp v.4.3.0.311 has no known issues with various developer releases from Apple. This application was shipped with some EVO v.4.x systems; it is now deprecated and superseded by ShareBrowser. This utility is no longer supported. Public versions/builds of ShareBrowser v.4.3.x have no known issues with various developer releases from Apple. However, we expect there will be carryover with certain known issues that are present in El Capitan regarding SIP. Please see our El Capitan announcement for more information. October 12, 2016 Update: There is a known issue with mounting NFS volumes in ShareBrowser with macOS 10.12. More information can be found in this article. Backup your OS X system before upgrading!